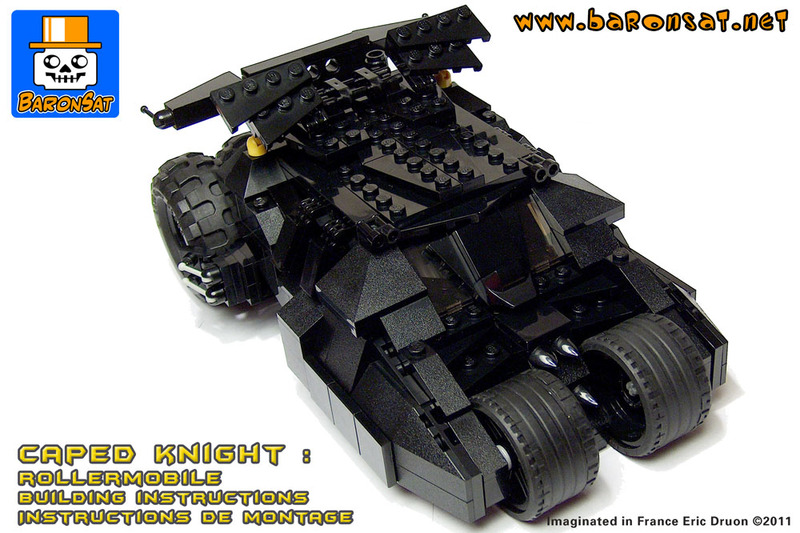 Pour des pièces détachées Lego et des minifigurines, visitez ma boutique Bricklink. 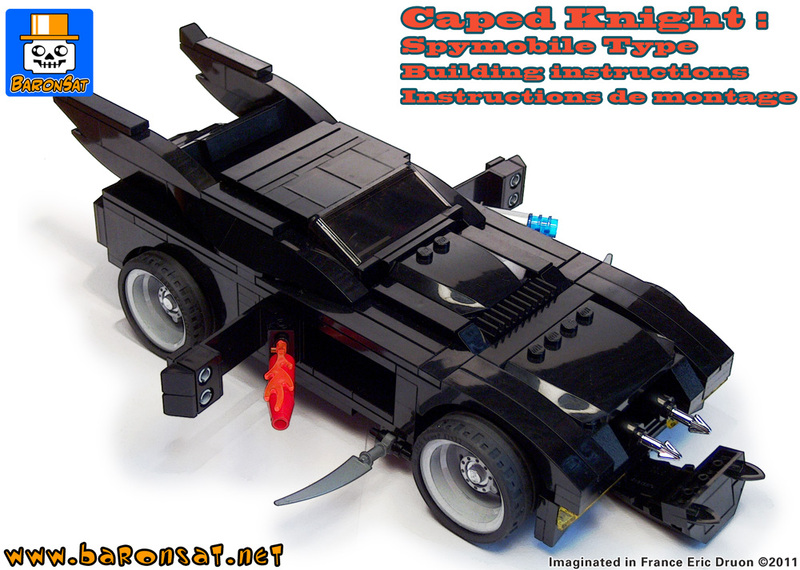 Cliquez sur l'icône! 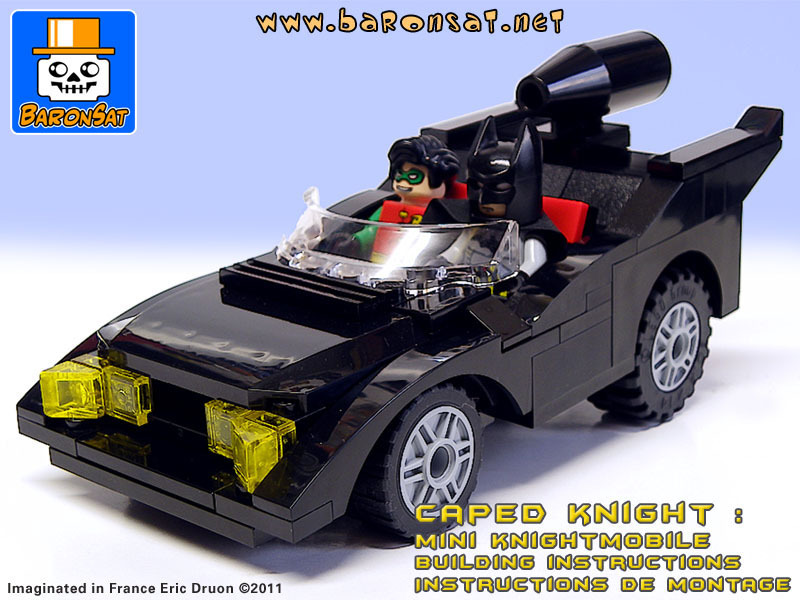 For Lego spare parts and minifigures, visit Bricklink my shop. 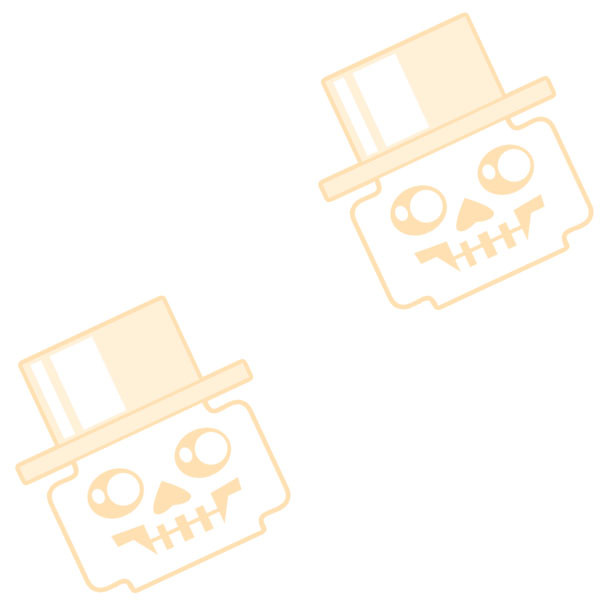 Click on the icon! 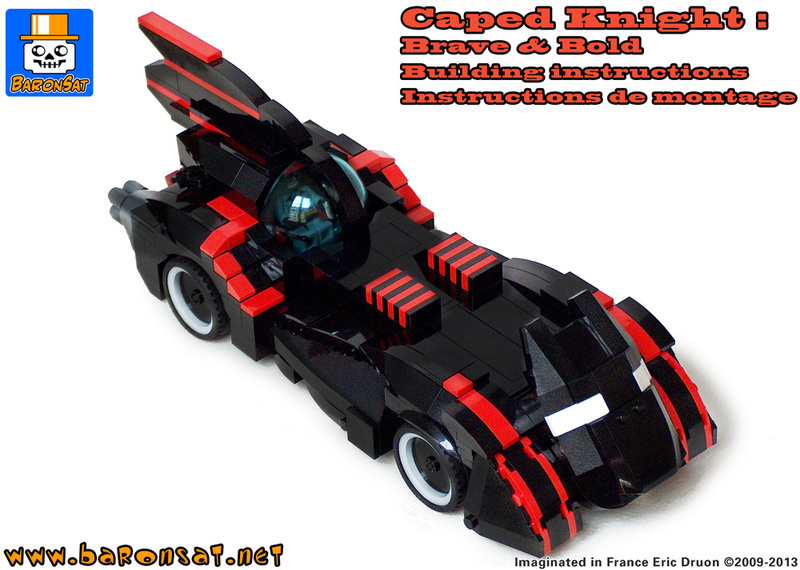 Brave & Bold Darkmobile custom (MOC) building instructions. 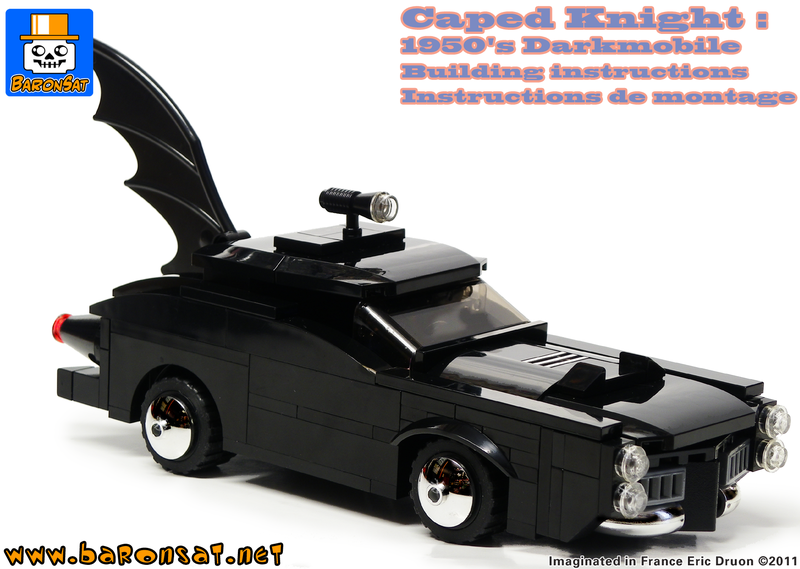 1950's Darkmobile custom (MOC) building instructions. 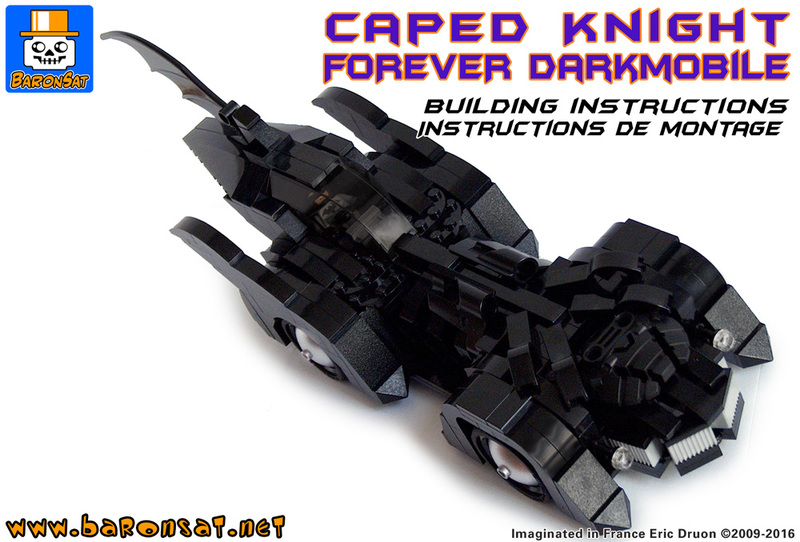 Forever Darkmobile custom (MOC) building instructions. 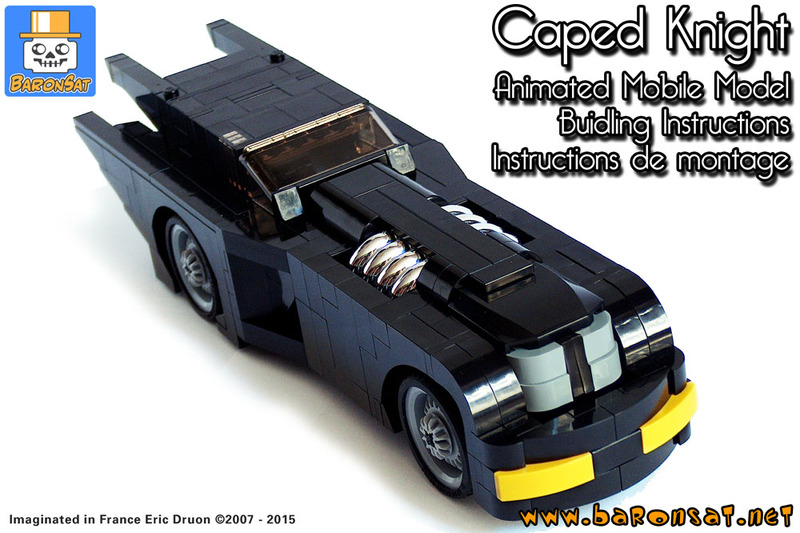 "James Bond" Darkmobile custom (MOC) building instructions. 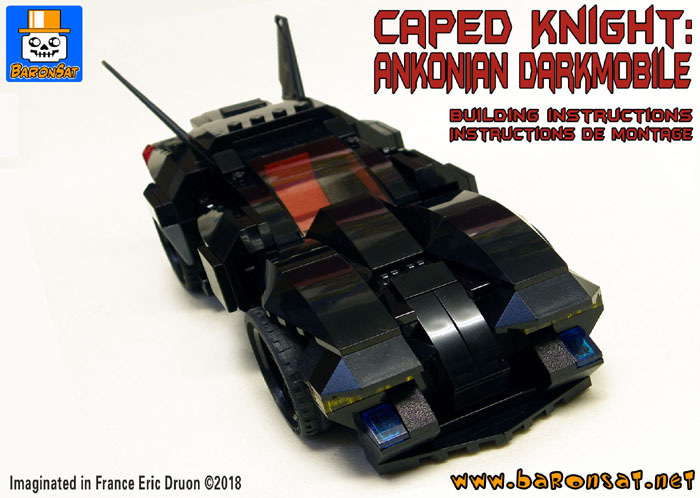 Animated Darkmobile Version 2 custom (MOC) building instructions. 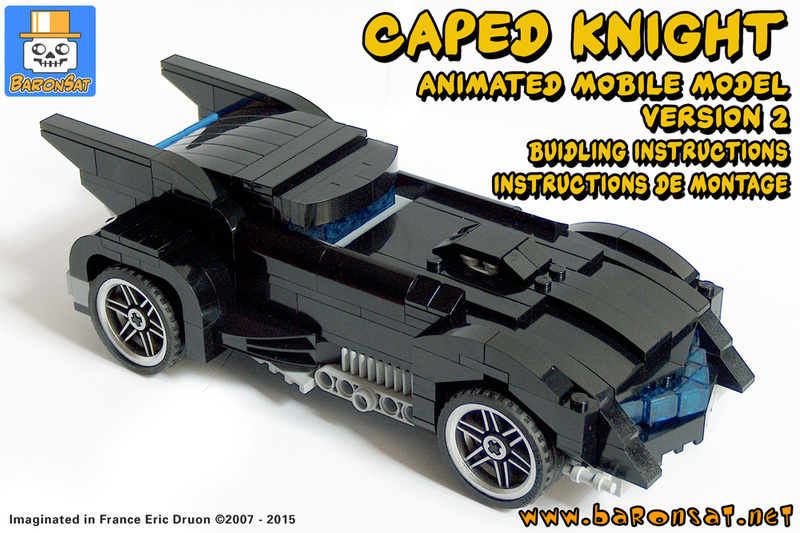 Animated Darkmobile Version 1 Custom custom (MOC) building instructions. 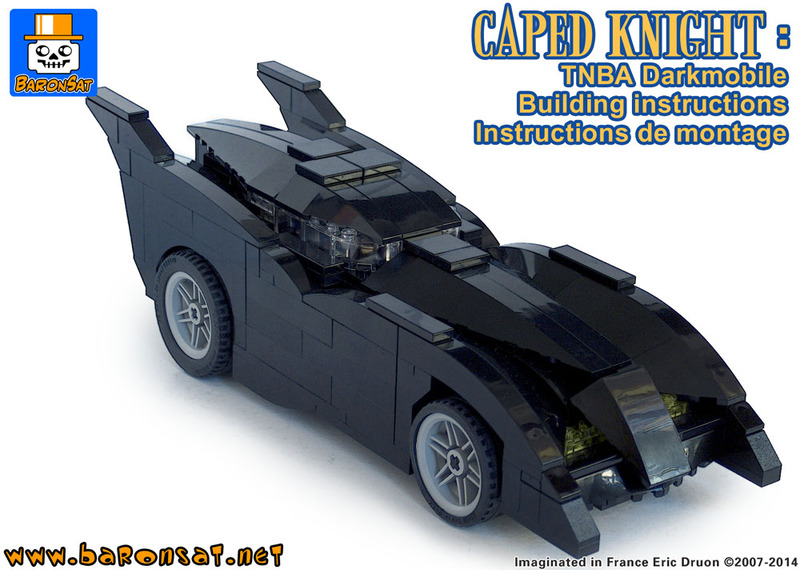 TNBA Darkmobile Custom custom (MOC) building instructions. 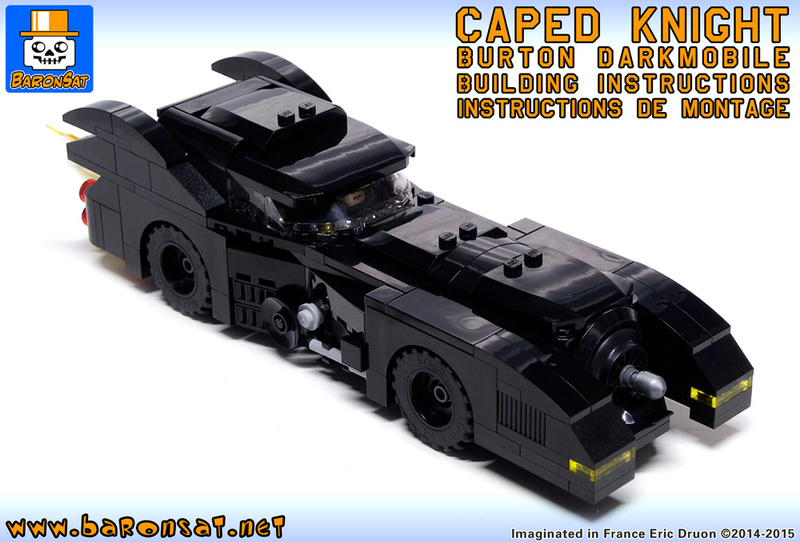 BTAS Darkmobile custom (MOC) building instructions. 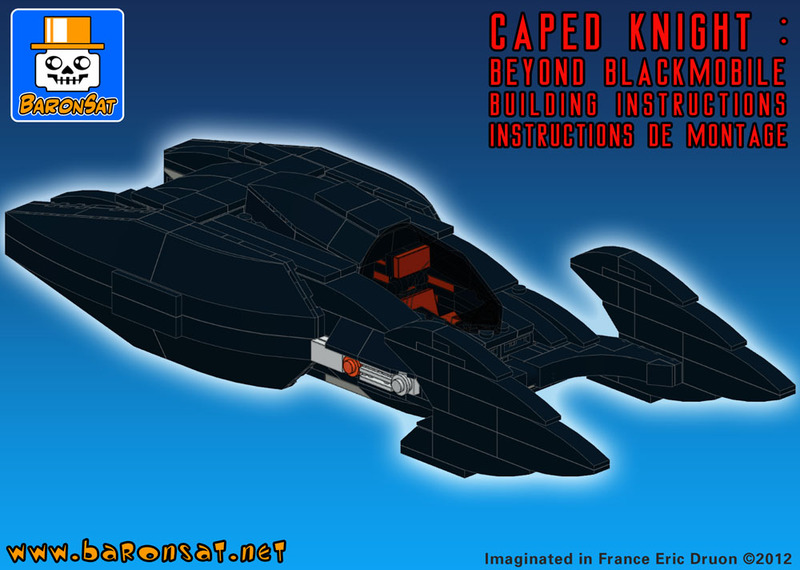 Beyond Darkmobile custom (MOC) building instructions. 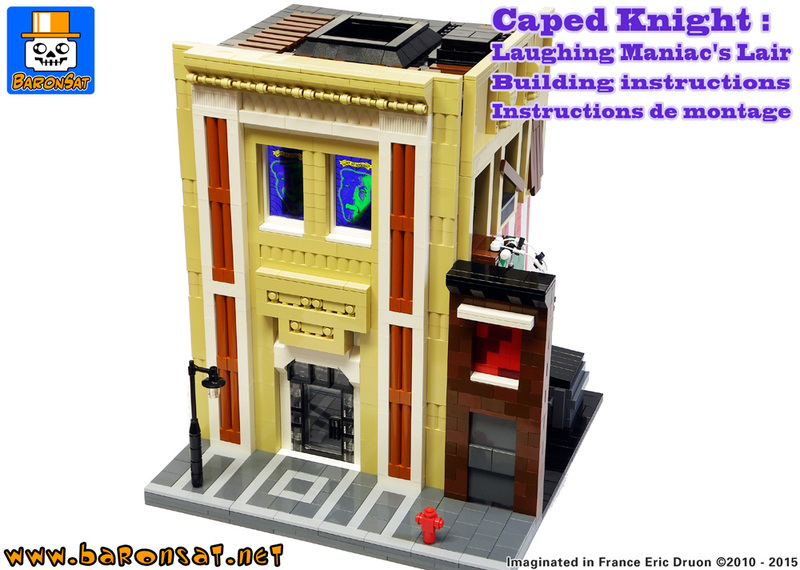 Laughing Maniac's Lair custom (MOC) building instructions. 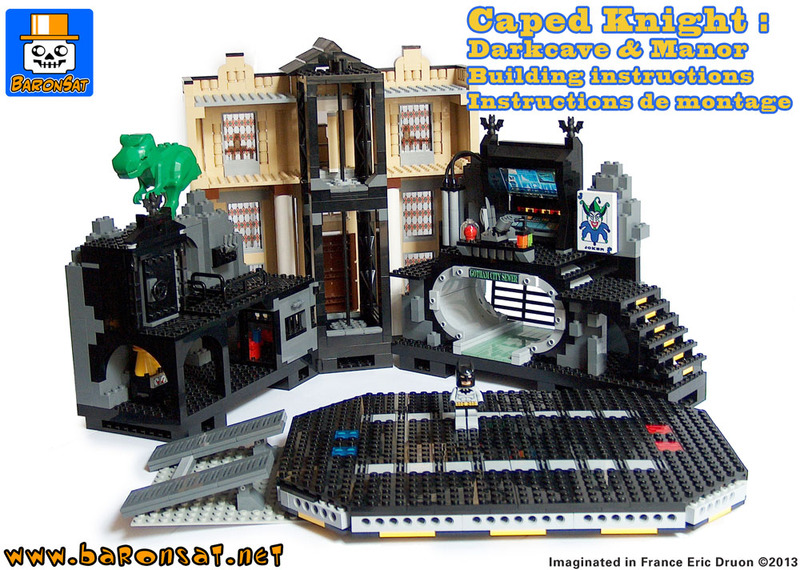 Library & Secret Cave + Classic Darkmobile custom (MOC) building instructions. 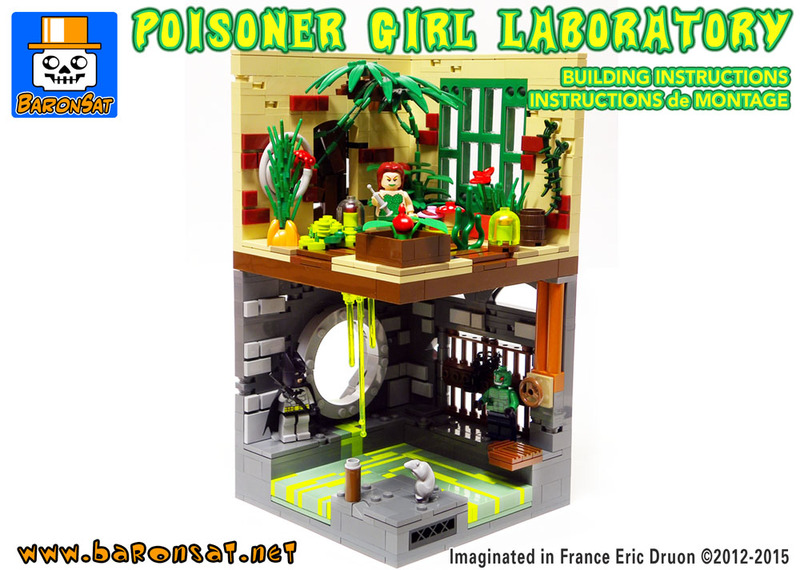 Poisoner Ivy Greenhouse custom (MOC) building instructions. 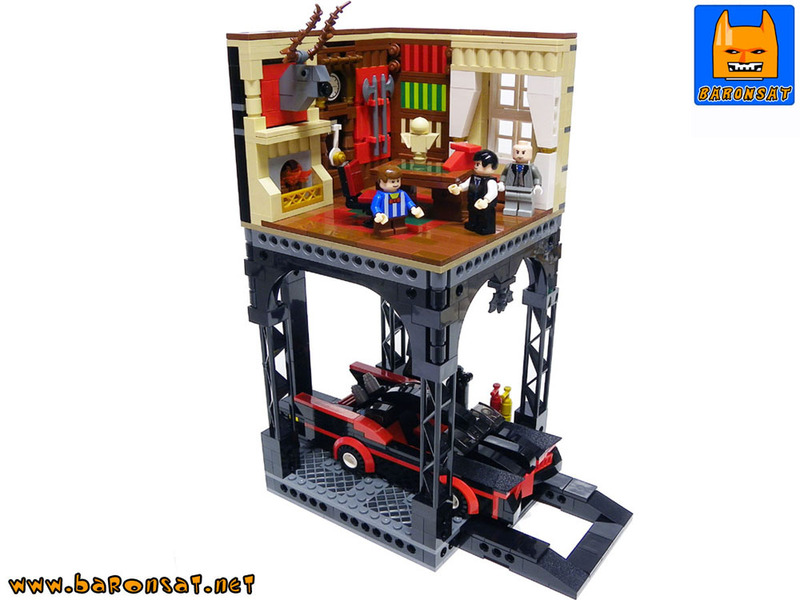 Darkcave & Manor custom (MOC) building instructions. 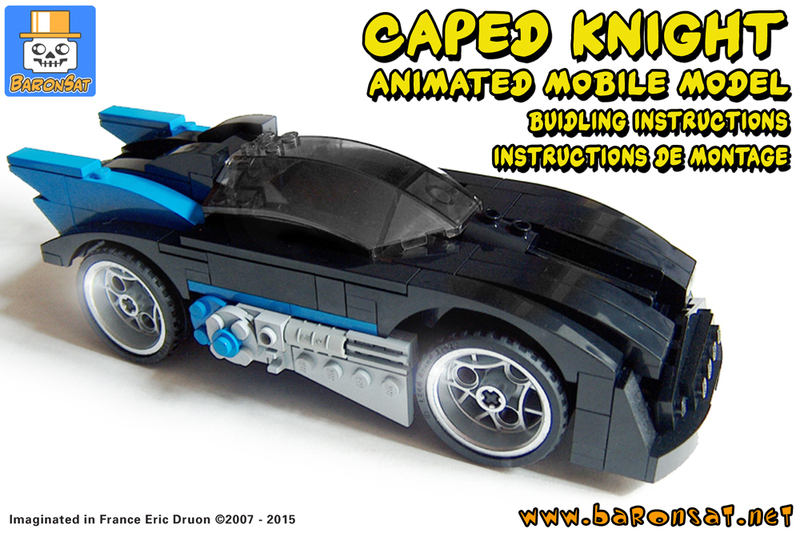 Rollermobile custom (MOC) building instructions. 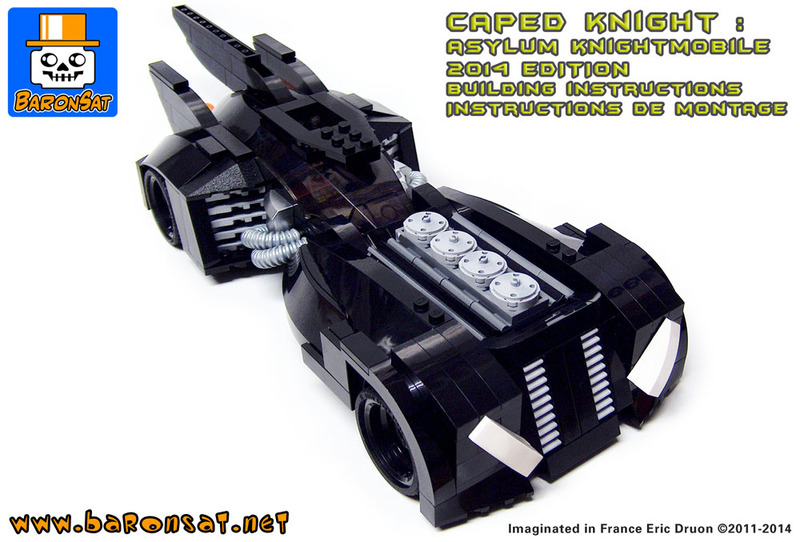 Mini Darkmobile custom (MOC) building instructions. 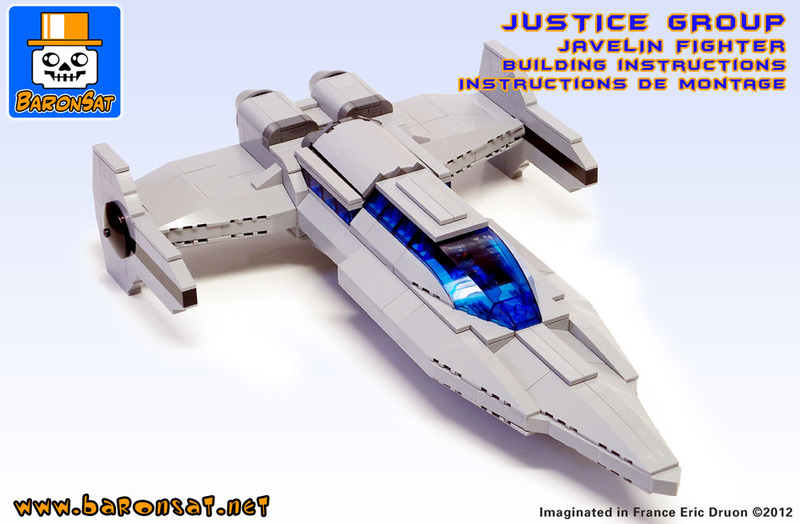 Justice Group Javelin Jet custom (MOC) building instructions.